Malcolm Gunning of the REIA, Hamish Bowman from Ray White New Farm, and Ivo Kornel of Belle Property New Farm discuss the property market in Brisbane and what is going to auction in the coming weeks. Hamilton is a prestige suburb of Brisbane with some of the most luxurious, larger houses in the city. It is also a suburb with ongoing development including the Kingsford Smith Drive upgrade. Malcolm Gunning, president of the REIA spoke to WILLIAMS MEDIA about the housing market outlook. “Suburbs like Hamilton and neighbouring Clayfield are traditional family areas and tend to hold up reasonably well because you get aspirational families or young professional families, who usually choose these locations because most of the houses are substantial and on big blocks of land. Mr Gunning said Hamilton is very similar to Toorak in Melbourne and Vaucluse in Sydney. “The market in Hamilton is relatively stable, and not getting great swings. Hamish Bowman from Ray White New Farm is currently marketing a home which is part of Hamilton Reach, a master planned community. “Hamilton Reach is a continuation of Portside, and is bordered by the Royal Queensland Golf Club," Mr Bowman told WILLIAMS MEDIA. 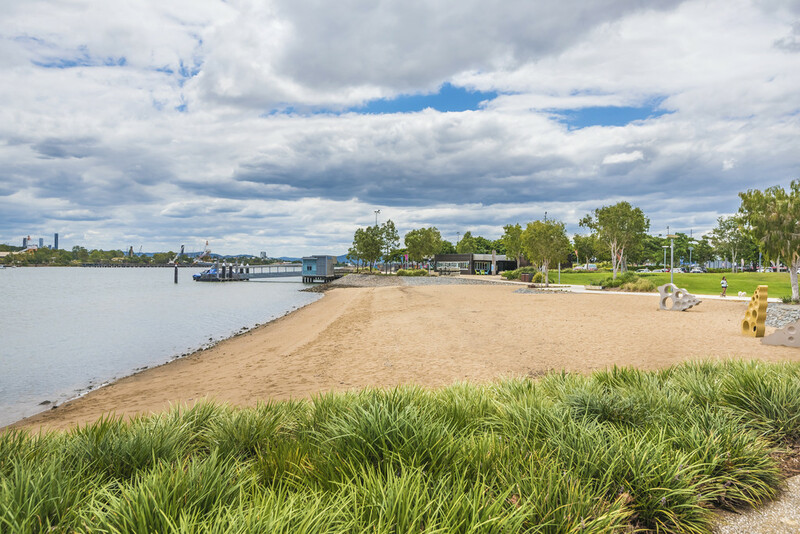 “The home is in a brand new vibrant community, and the complex has its own tennis courts, walkway and little beach, located on the river." Mr Bowman said the property - built in 2015 - is immaculate and has been really well looked after. “Hamilton is one of Brisbane’s best suburbs. It was meticulously designed by award winning architects, Arkhefield. “They are orientated on the site to ensure ease of access to surrounding parks and paths from private yards, and to create a beautiful, private central common with lawn and pool,” said Mr Nottle. The home, on Parkside Circuit in Hamilton will go to auction on September 8. Mr Bowman is also marketing an apartment in Teneriffe, in the Saratoga Woolstore. 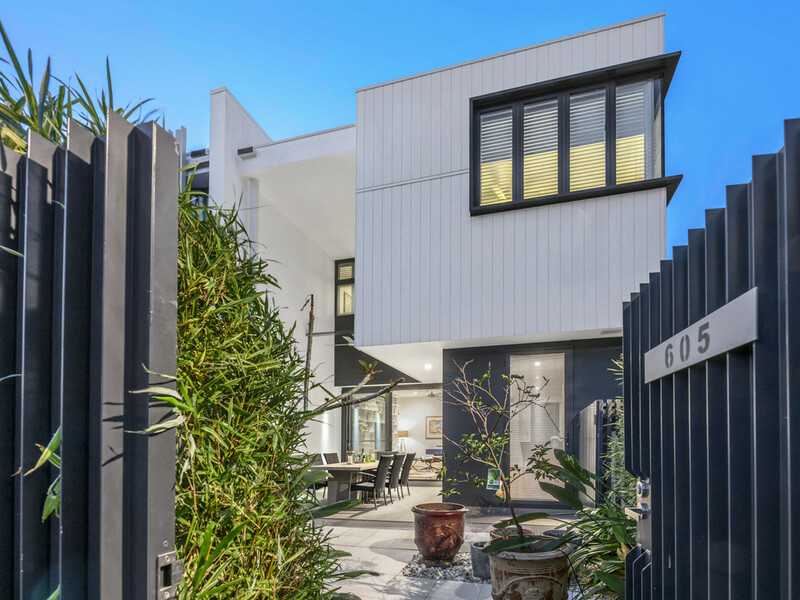 “This apartment is located in one of best, most expensive streets in the suburb,” said Mr Bowman. “It’s a really good rental proposition. The owners just bought a house in Windsor and are upgrading." Mr Bowman said no more woolstore apartments are being made, and there are only about half a dozen woolstores in total. 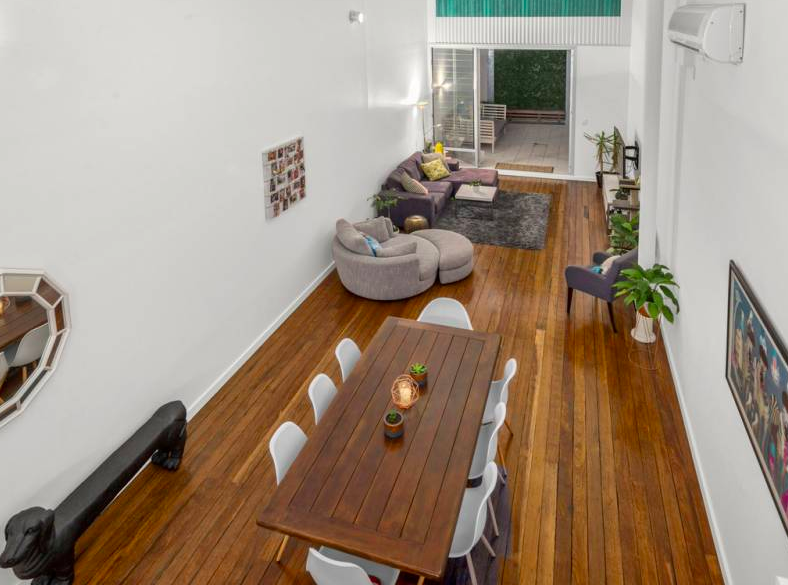 “Woolstore apartments have nice high ceilings which you don’t see everyday, and this one also has a vertical garden in the courtyard which I haven’t seen before in these units, and I have sold quite a few in the past. “Teneriffe is an attraction suburb; it’s the number one suburb in Brisbane for median house and apartment prices. The apartment in Macquarie Street, Teneriffe is going to auction on September 9. CoreLogic data shows Brisbane is expected to see a large percentage increase in new unit supply over the next two years, with the data suggesting an uplift of 18.4 per cent. Brisbane has already felt the effects of unit oversupply and although there remains a large number of units to be completed, the construction cycle peaked almost two years ago and the city is already starting to see some moderate rises in values and rental rates. Ivo Kornel of Belle Property New Farm said numbers have been great throughout opens in Teneriffe recently. “There has been around a 30 per cent increase in traffic in opens, offers from buyers, and sales in the last six months. Mr Kornel said Brisbane as a whole is coming alive. “It’s been one of those cities that has always been considered a big country town. “The amount of infrastructure, development, and investment; whether local, national or international, is putting Brisbane on the map. “The climate is amazing, you have the north and south coast,” Mr Kornel continued.